Fortress Of Freedom Board :: View topic - The Road And Other Stories Released! 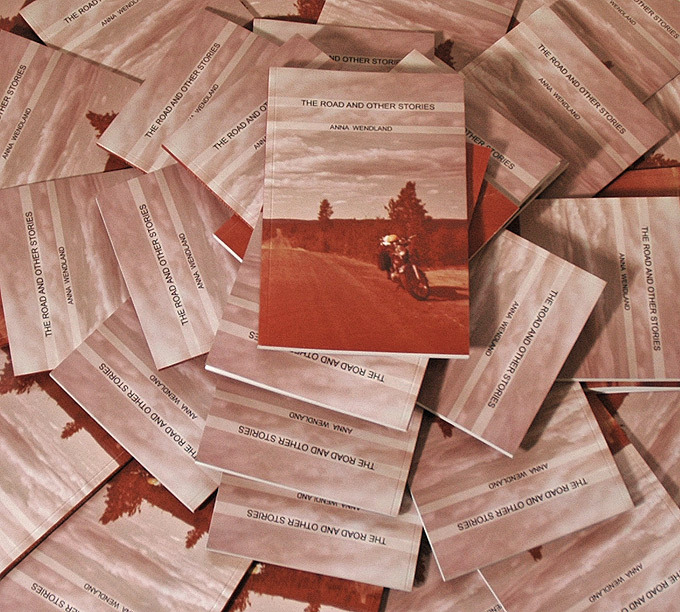 The Road And Other Stories Released! Posted: Fri Sep 21, 2012 9:32 pm Post subject: The Road And Other Stories Released! The Road And Other Stories! 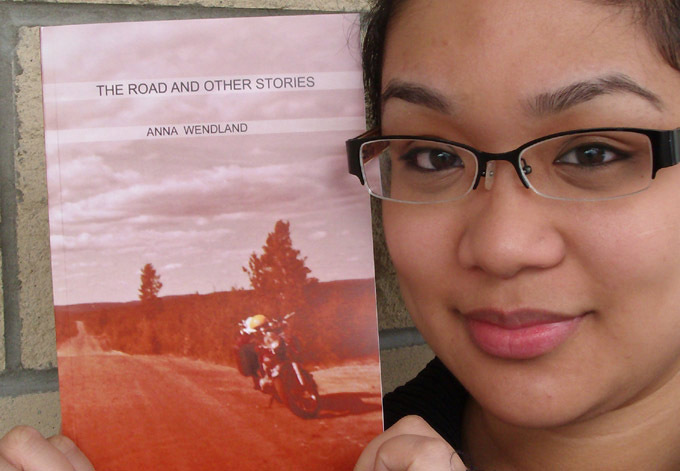 The Fortress Of Freedom Corporation is pleased to announce that Anna Wendland's book "The Road And Other Stories" had been released. The book is a collection of short stories dealing with all mannor of human life and relationships. Both sides of the book! Here I am with Anna's book!